Additionally, the public may also become unnecessarily wary of all private higher education institutions, limiting their own access to quality education. 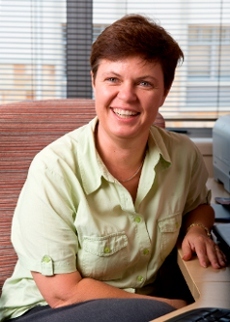 Dr Felicity Coughlan, Director of The Independent Institute of Education, says that because the private higher education sector is highly regulated in South Africa, with information readily available in prescribed formats, it is in fact easy to identify credible institutions and their campuses if you know what to look for. “All the key information about the registration of an institution is available in the Register of Private Higher Education Institutions kept by the Department of Higher Education and Training, and the information is also readily available from reputable institutions,” she says.